Brides of Dracula is the sequel to the Horror of Dracula which I reviewed the other day (click here to read). I had never seen this film before and I have no idea why. 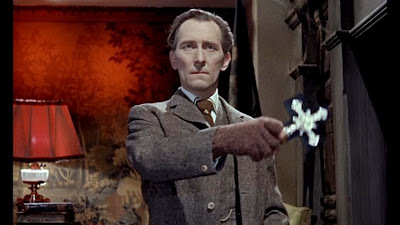 The only thing I can think of is the fact that it doesn't have Christopher Lee involved, so I may have cast it off as being a part of another franchise. 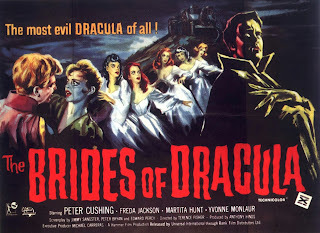 I have only discovered this week also, that I have been watching the Dracula Hammer horror films in the wrong order for over 20 years! 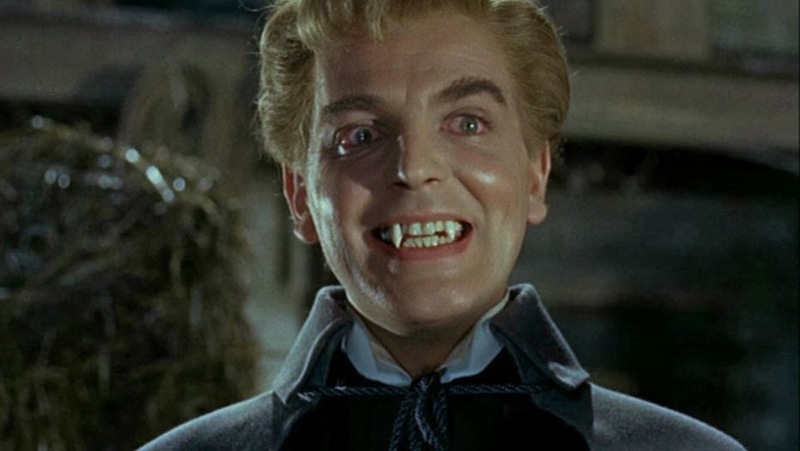 So count Dracula was defeated at the end of the last movie (sorry for the spoiler) but the strange goings on in Transylvania are far from over. 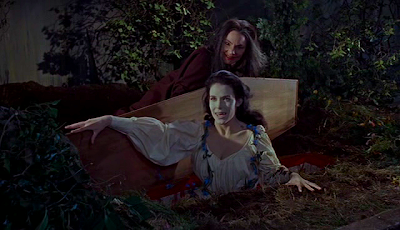 A beautiful young French woman (played by Yvonne Monlaur) is left stranded in the town bordering castle Dracula on route to a ladies finishing school or something. While there, she is befriended by an old woman who lives at the castle and invites her to stay for the evening. While there she discovers the old woman's son who is chained to a wall. The French girl sets him free not knowing that he is infact a vampire and one of Dracula's disciples. Luckily for the locals our good old friend (and fearless vampire killer) Dr Van Helsing is in town. Turns out he is a bit paranoid about the vampire thing so he thought he would stick around. He's a wise old boy is Dr Van Helsing. The now released vampire Baron Meinster (played very well by Martita Hunt) is now on the loose killing local girls and then making them become his undead vampire slaves. During this time he makes the French girl fall in love with him and they are engaged to be married. The rest of the movie is just like all the other Dracula movies in the sense that its all a big race from there to stop the vampire at all costs. This is a really enjoyable film to watch and a great twist to the franchise. 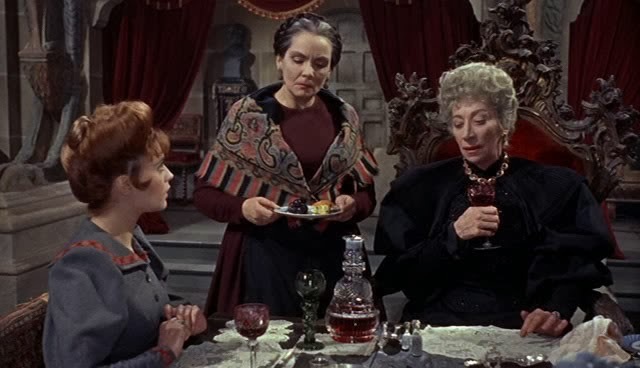 Having never seen this film before I have become quite enchanted by it. 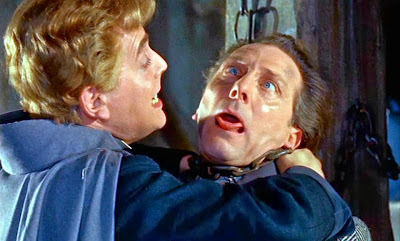 The movie is directed by Terence Fisher who brought us the first movie. Christopher Lee turned down this movie and there are only a few mentions of Count Dracula throughout the whole movie, but this is the legit sequel to the Horror of Dracula. The film has a great element of excitement and a few unintended giggles along the way. 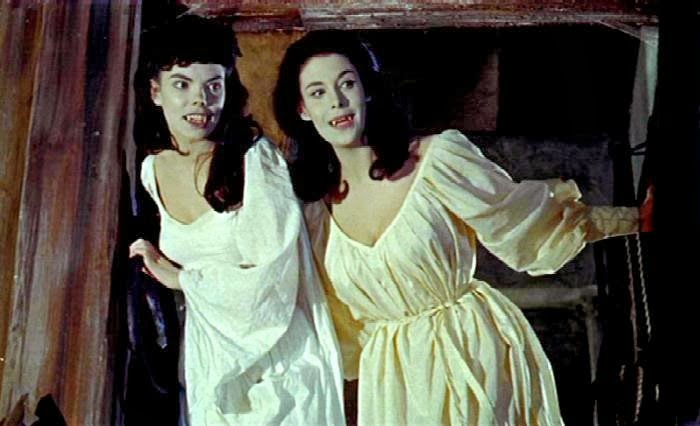 The cast is great with the mix beautiful female vampires ,old shrews and Hunt is very good as the vampire antagonist filling some very big shoes indeed. Cushing is legendary but that's just standard really. Decent story, decent effects, decent stunts, good atmospheric music and this is also a well written and acted film. It's not essential to see the Horror of Dracula before viewing this but it is the done thing so I do suggest doing that first. Big thumbs up from Lost Entertainment. As a special Halloween treat we include the full movie at the bottom of this article for you to stream and enjoy free of charge.